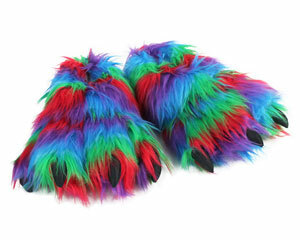 There are two types of people in this world: those who like to stomp and those who do not. 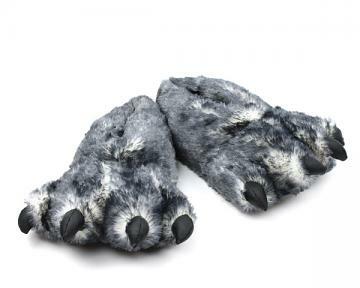 Fortunately, we have feet and paw slippers for both! 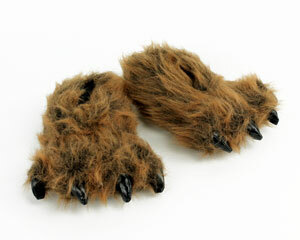 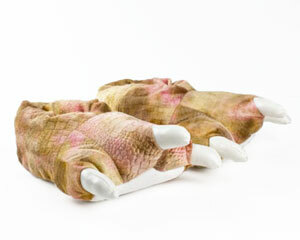 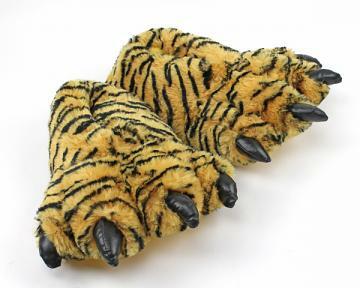 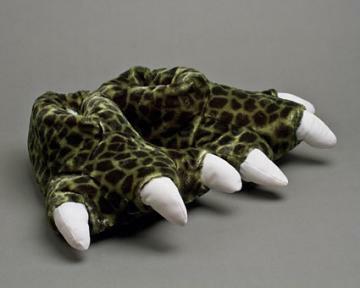 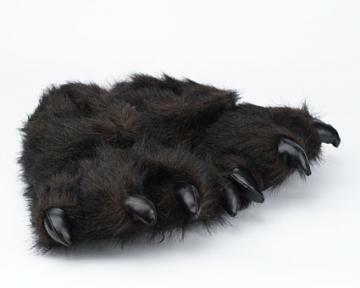 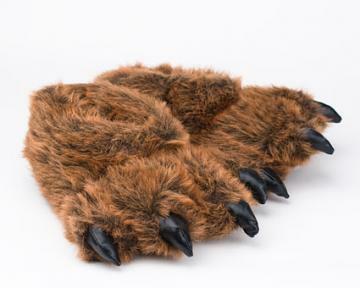 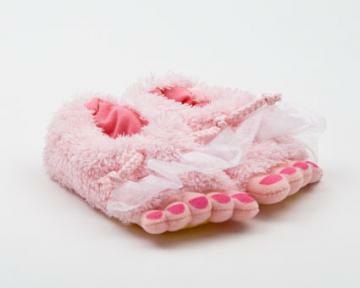 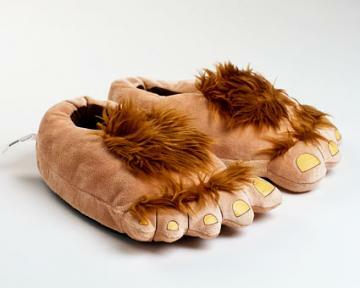 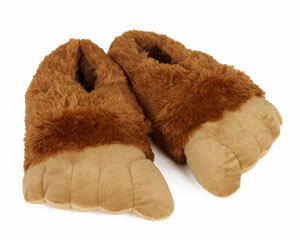 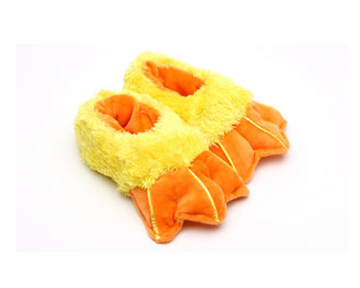 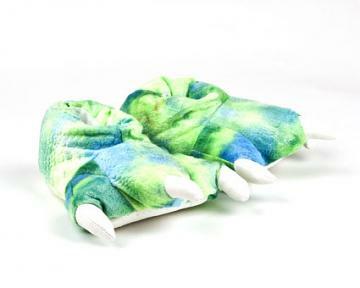 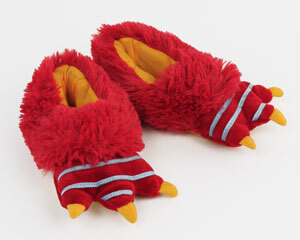 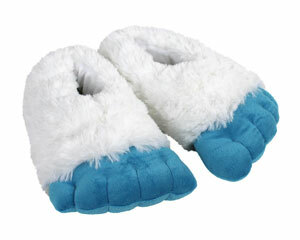 We have grizzly bear paw slippers, tiger paw slippers, duck feet, and much, much more! 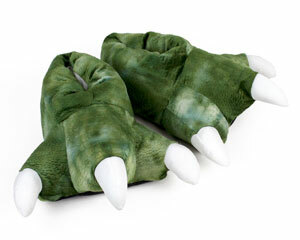 If you’re feeling Jurassic we also have a wide variety of dinosaur slippers. 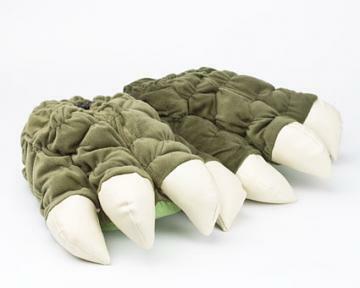 Or, if you feel like you can fight Mothra or at least level a city, our Godzilla slippers will take you to the next stage. 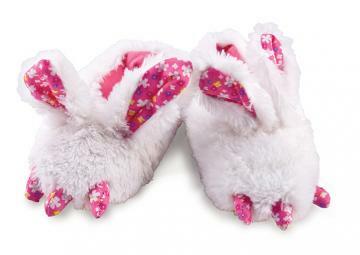 With a style to fit every personality, our Animal Feet and Paw slipper collection is sure to give you something to dance about!